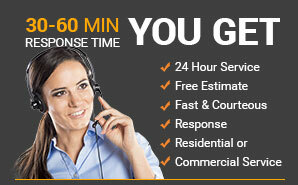 Our emergency response team of technicians is available around the clock. We arrive in company trucks that transport our state-of-the-art equipment and gear. Dressed in clean, neat uniforms, our employees keep you informed every step of the way so you know exactly what to expect. We understand what you’re going through, and work efficiently and effectively to get the job done in as short a timeframe as possible so you can get your family or work life back to normal. 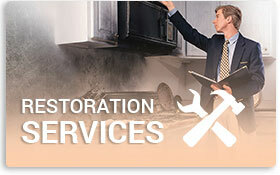 Whatever water or fire damage cleanup or other property restoration you need, you can trust our technicians to be among the most highly trained and qualified for the job, as we are certified by the Institute of Inspection, Cleaning, and Restoration Certification— the IICRC—widely recognized as the most respected organization of cleaning and restoration professionals. With our training, experience, and expertise, we have the know-how to thoroughly clean and restore your property to its pre-damage condition. No job is too big—or too small—for Belmont Clean + Restoration. – Broken appliances? Burst pipe? Overflowing toilet? 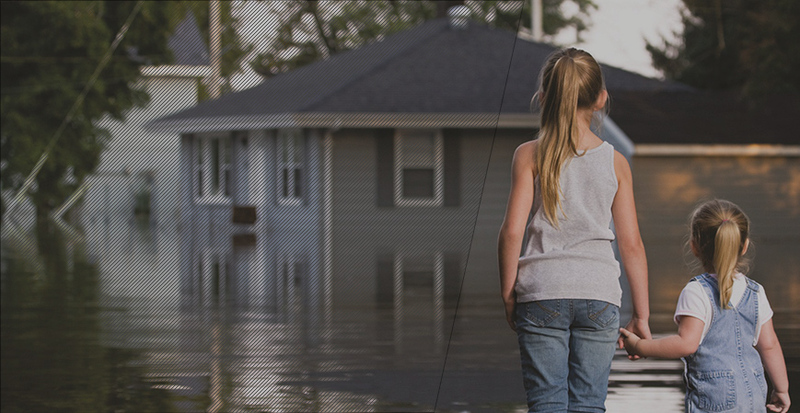 Regardless of the type or extent of water damage to your home, we safely extract standing water, dry and clean structural contents and belongings, and return your home to its pre-damage condition. 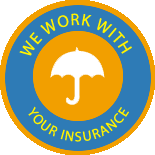 - Flooding and storm damage can mean serious trouble for any business. A water problem at your commercial property can equate to lost business and/or reduced productivity. We do what it takes to minimize your downtime so your employees can get back to work and you can get back in business. 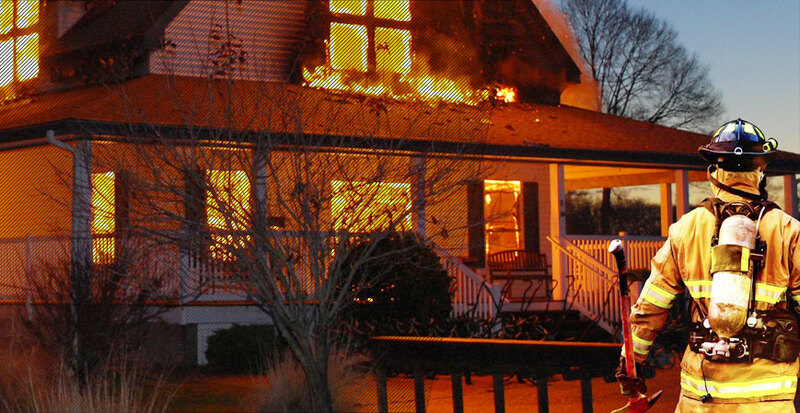 - The aftereffects of a fire and resulting smoke and odor damage can linger long after the fire is put out. We clean and treat your fire- and smoke-damaged property and belongings to remove remnants of soot and ash and telltale odors. – Leave repairs of a damaged or backed up sewer line to the professionals who have the training and equipment to properly handle and treat this type of unsanitary and biohazardous mess. 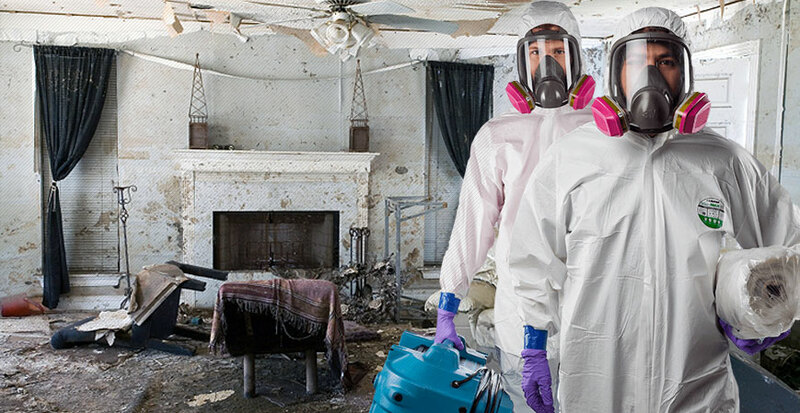 – Specialized testing is required to determine the full extent of a mold infestation, and professional cleaning and treating is the best way to ensure mold is completely removed and remediated. Mold is a potentially serious health threat to humans and animals – we take that threat seriously and work to eliminate it. 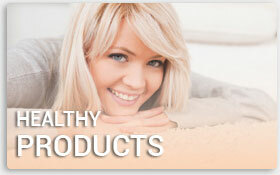 – Carpets add function and value to your home. Oriental rugs add beauty and style. Don’t let dirty or unsanitary rugs diminish your living environment. 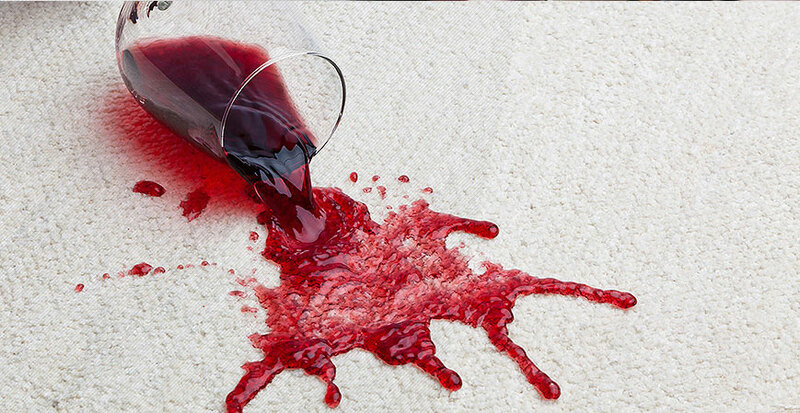 We put our specialized cleaning method to work to lift dirt and remove stains and odors from carpets and Oriental rugs, and restore them to their original brilliance. 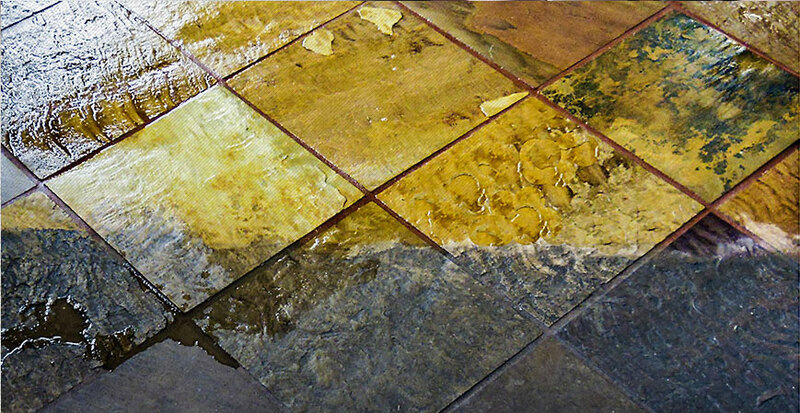 – Proper and thorough cleaning of stone, tile, and grout requires more than just elbow grease. We use professional-grade equipment and safe, effective cleaning solutions to clean and sanitize these specialty items in your home. 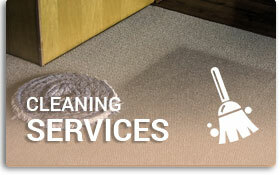 The Belmont Clean team of experts works hard to ensure your complete satisfaction. We start by treating every job with urgency and every customer with respect. We understand the stress and strain customers feel when their property has been damaged or destroyed, and their families or employees displaced. By providing a detailed assessment of the situation, you know upfront what to expect. 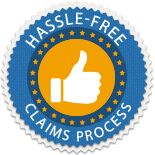 And we facilitate the insurance claims process on your behalf by providing full documentation and photos to substantiate your claim. This gives you one less thing to worry about. 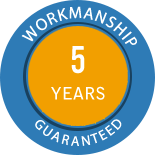 Our clients deserve nothing less than work and service that is performed to the highest standards—Belmont Clean + Restoration’s standards. Putting years of experience to work, we make solid recommendations tailored to your specific situation, and together we decide how best to proceed. 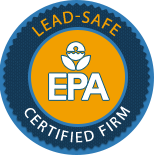 Because we value your health and safety and that of our employees, we employ proven methods and procedures to get the job done, and products and solutions that are people, animal, and earth friendly. All work is performed to the best of our ability and training, and we strive always to restore your property and belongings to their pre-damage condition. Our trucks are clean and modern, and transport our professional-grade state-of-the-art equipment. 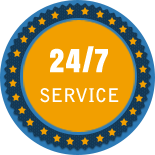 With 24/7 availability, you can trust that we stay on track to finish every job on time and on budget. We provide free estimates and offer a 100% customer satisfaction guarantee. Don’t waste another minute when flood, fire, storms, water, etc. take their toll on your home or business. If you’re in the communities of Aspen, Snowmass Village, Woody Creek, Basalt, Carbondale, Glenwood Springs, New Castle, Eagle, Avon, Edwards, Vail, or elsewhere in the Roaring Fork Valley region of Colorado, call Belmont Clean + Restoration for all your water damage restoration needs—and more. Thank you for doing a fantastic job. My stained carpet looks like new. I will certainly recommend your services to anyone I know."